Lime Court is located on the upper floors of an ornate building in the heart of Liverpool City Centre. The building has recently been renovated and converted for student occupation consisting of 6 flats for 3 - 7 students. A caretaker is on site daily and is resident on a nearby sister development and is therefore easily contactable. The building is centrally located and is within walking distance of all amenities, shops, universities, the city centre and Lime Street Railway Station. 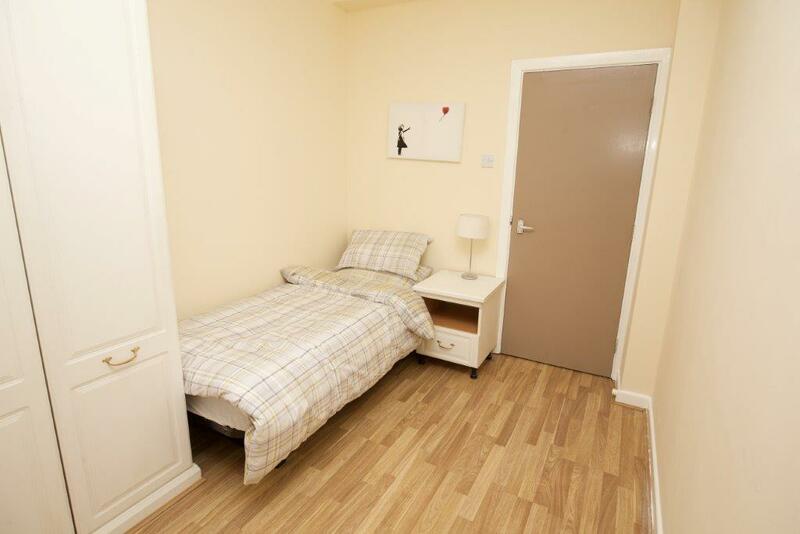 Each flat comprises 3 / 7 study bedrooms with shared kitchen / common room and shower rooms. Each bedroom has a wash basin for personal washing.